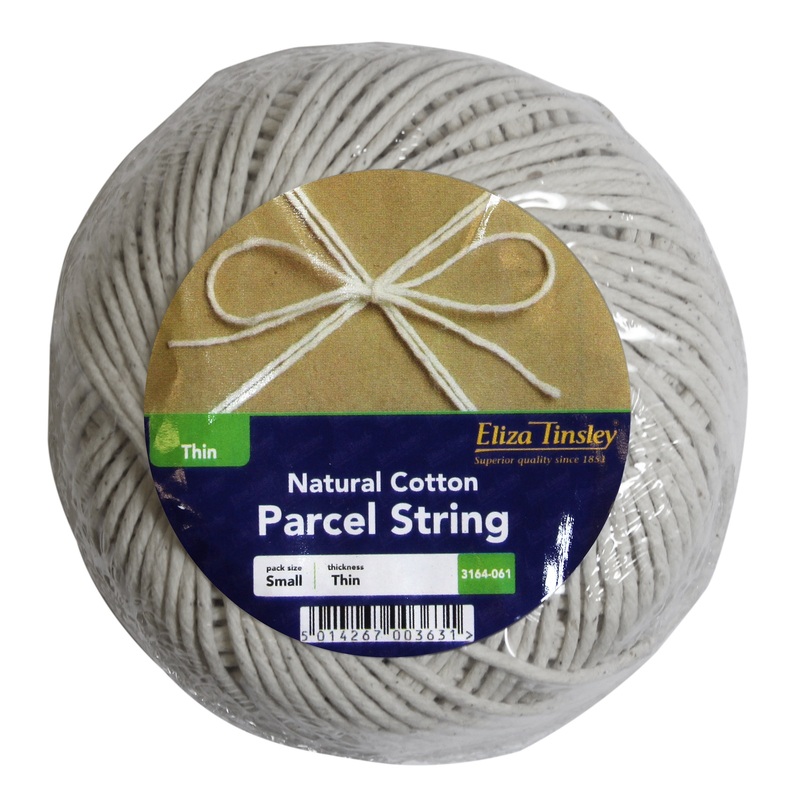 Sydenhams stock a range of rope, chain and fittings from Eliza Tinsley. 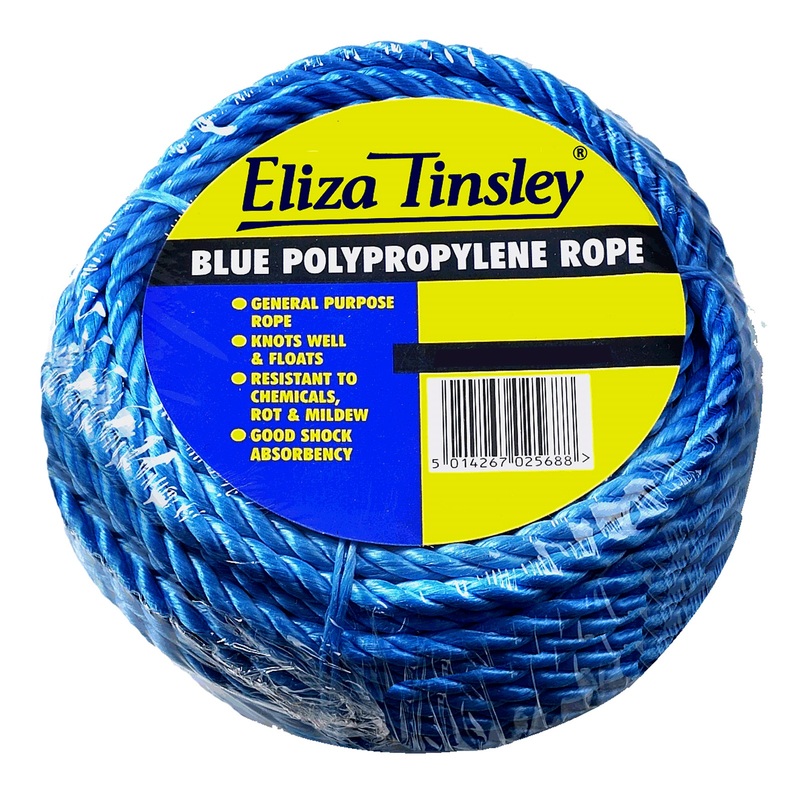 Eliza Tinsley ropes are manufactured from the highest quality materials to ensure the highest levels of performance. 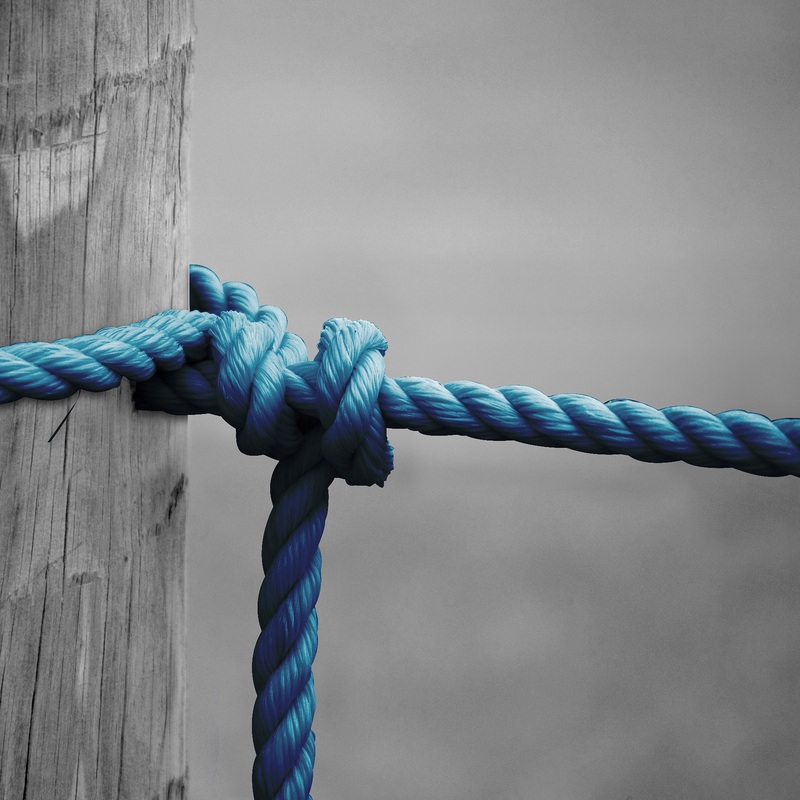 Twisted polypropylene rope is very resistant to abrasion, rot and mildew. It is superb, cost effective product ideal for use outdoors. 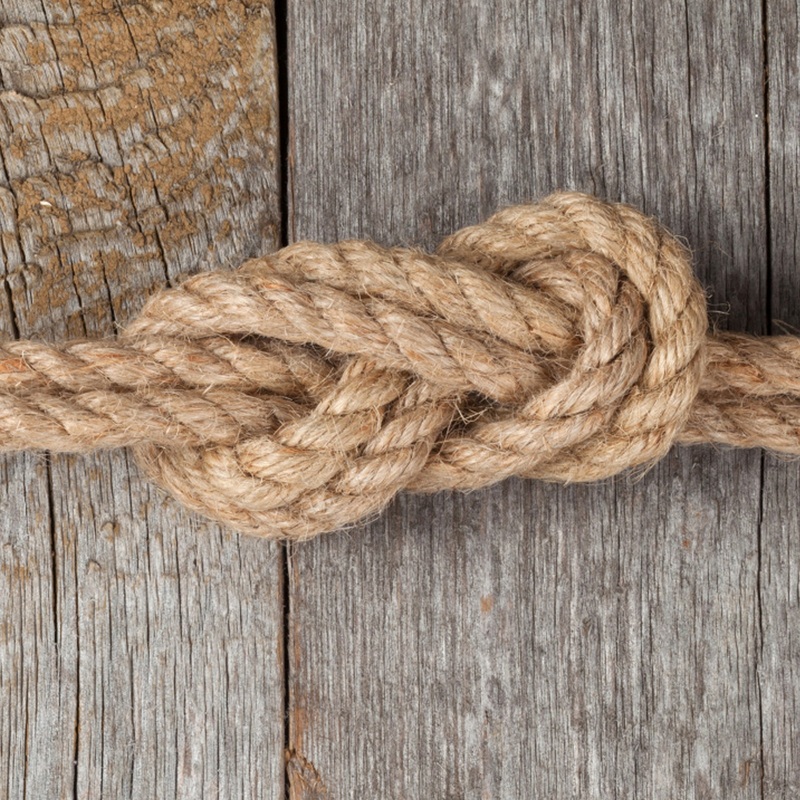 It knots well, retains its shape and floats on water. It comes in easy to handle pre packed coils. 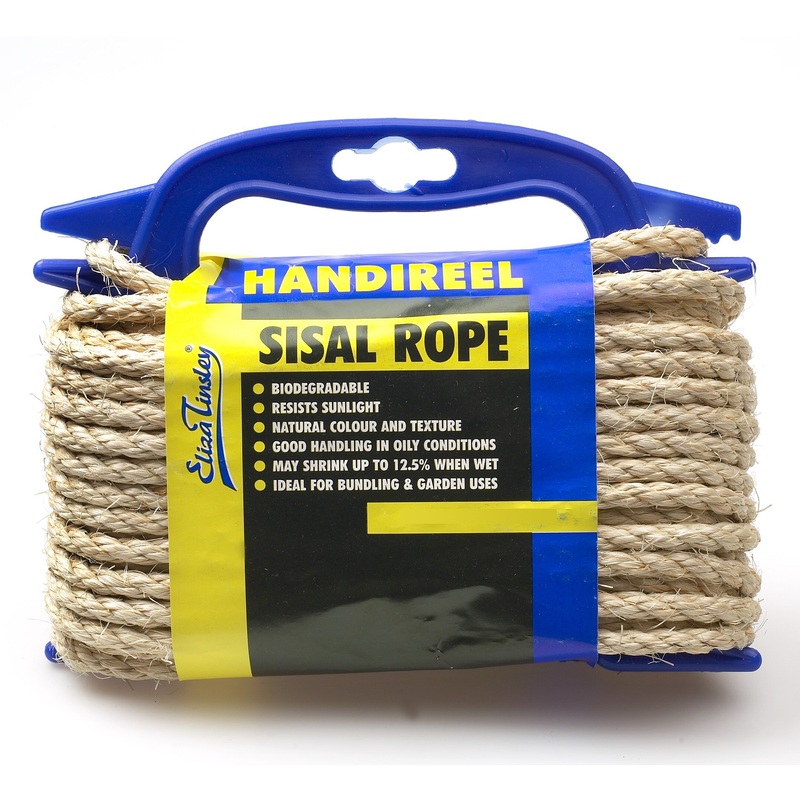 Natural colour and texture rope, biodegradable and easy to handle in oily conditions. It comes in easy to use, pre-measured, re-loadable reels. 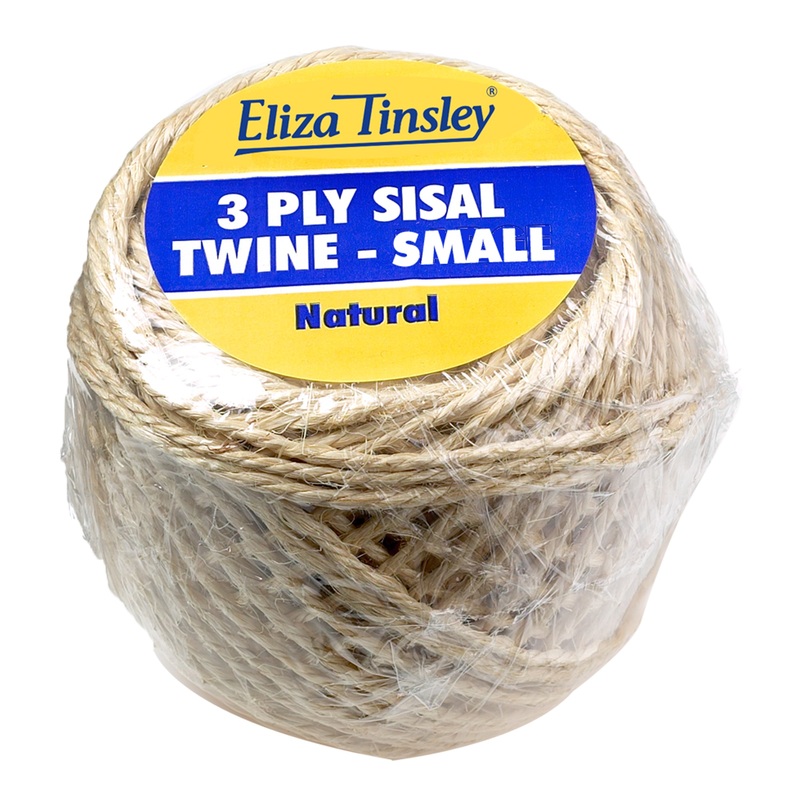 Natural colour and texture twine, biodegradable and easy to handle in oily conditions. Strong and long lasting, resistant to organic solvents and marine growth. Thin or medium thickness available. 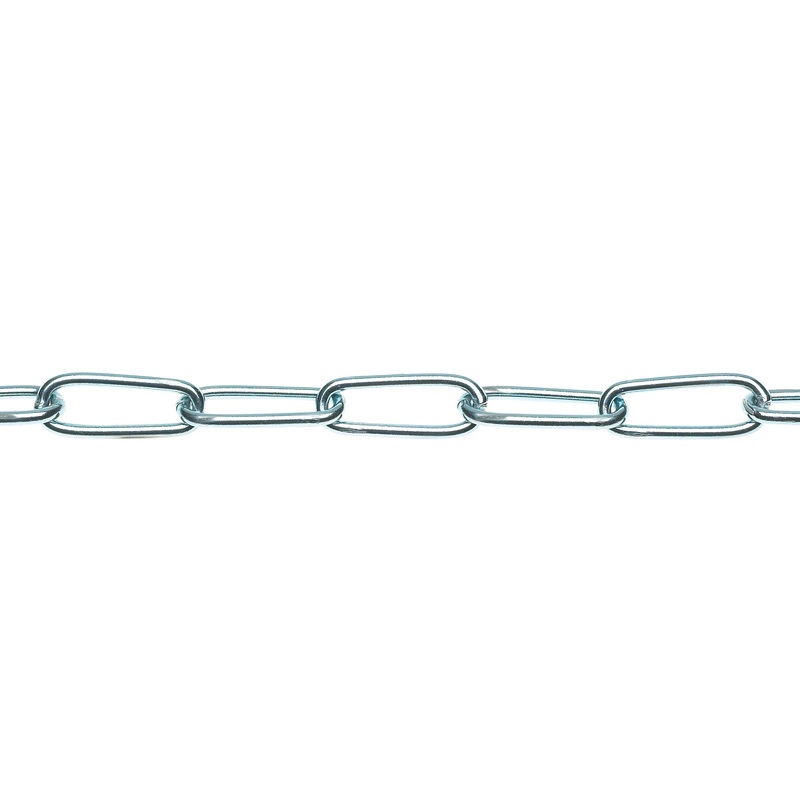 For general purpose applications such as garden use, park swings or securing heavy loads.Available in Black or BZP finish.